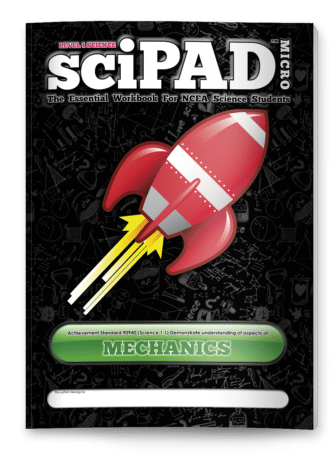 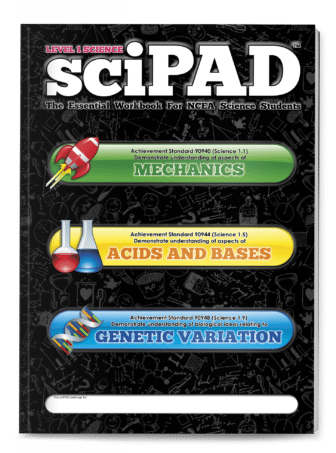 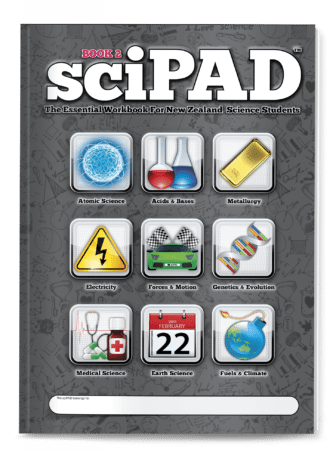 The Year 9 sciPAD is designed for science students who come to the laboratory with a range of interests, backgrounds and learning styles. 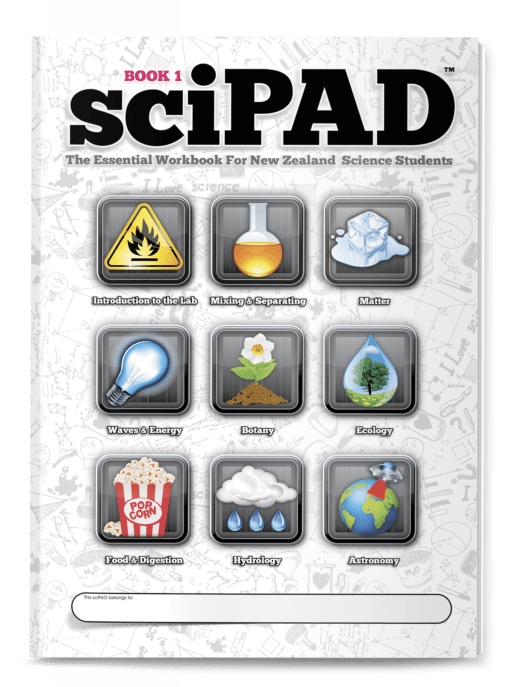 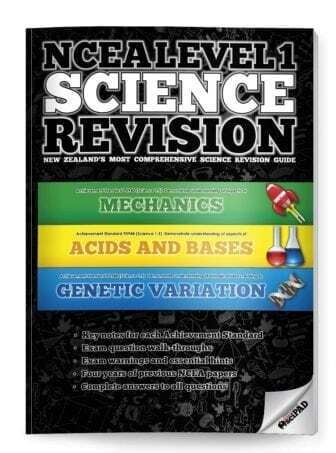 The topics provide complete and in-depth coverage of the New Zealand Science Curriculum. All topics include a range of investigations, stimulus material, literacy tasks and activities to engage and challenge students.